OnePlus has clarified that it will not be responsible for any liability, damage that is caused while availing the buy back service. OnePlus has announced the introduction of a buyback program for its users. 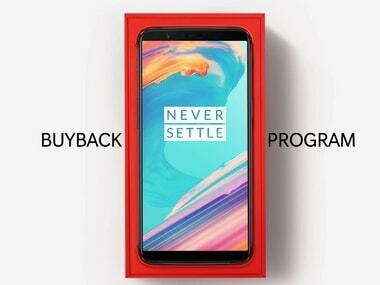 The company launched the buyback program website for the users who would want to trade in their old smartphone and then get a discount while buying a new OnePlus device. According to the buyback website, the buyback service is provided by ‘Manak Waste Management', known as Cashify. OnePlus has clarified that it will not be responsible for any liability, damage that is caused while availing the service. Another thing to note here is that the service can only be availed after the user has already placed the order for a new device. According to the procedure on the website, users who want to avail the services need to provide all the details of the older device and the buyback offer is only limited to select devices and select pin codes. Once you add in the details, check the buyback details and place the order for a new smartphone. After the payment of the new order is done, the company will first deliver the new smartphone to your place and the Cashify team will contact the user to fix an appointment for the collection of the older smartphone.Once the team clarifies and confirms all the details of the device, the company will give the cash to the user at the time of the pickup. At the time of writing 22 brands are supported with support from 31 cities across India. 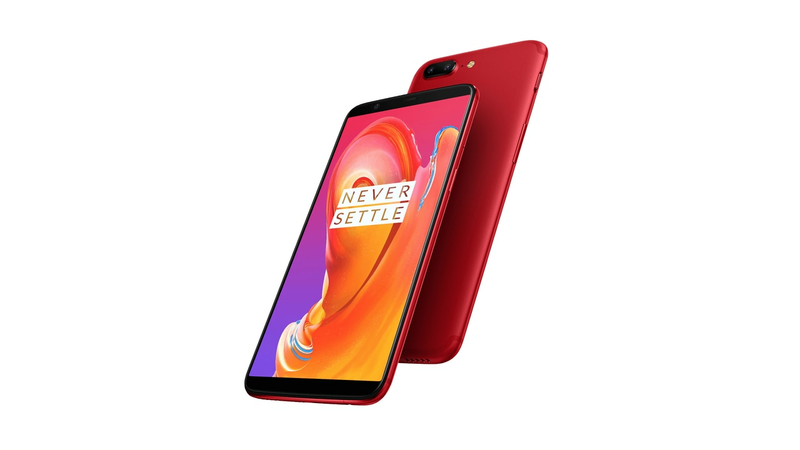 OnePlus users were long asking for a facility like the Buy Back offer so that users can get that extra amount of discount that could push the effective price of the device towards a more affordable market. However, this was not the only announcement by the company as it stated that OnePlus 5T Lava Red edition smartphones are out of stock. The company added that it has brought back the Star Wars Limited Edition variant on sale in place of the depleted Lava Red devices.